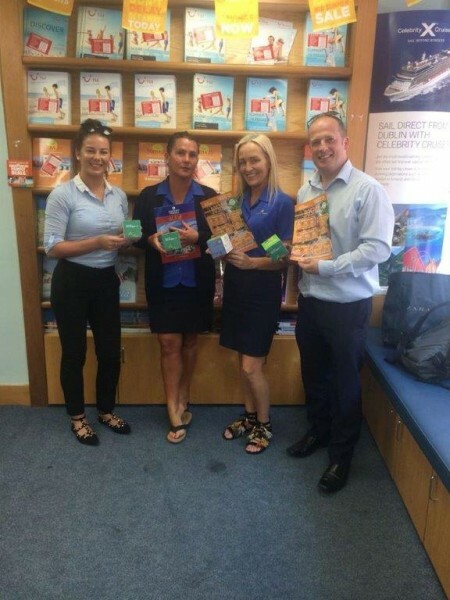 It’s 4th July with the Tour America team in Dublin. 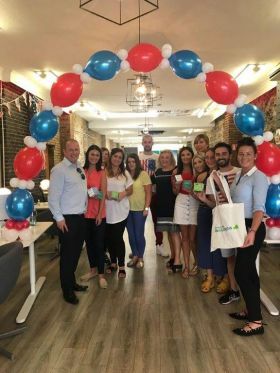 Jenny Rafter and Ivan Beacom (Aer Lingus) were out and about with the trade celebrating the 4th July. 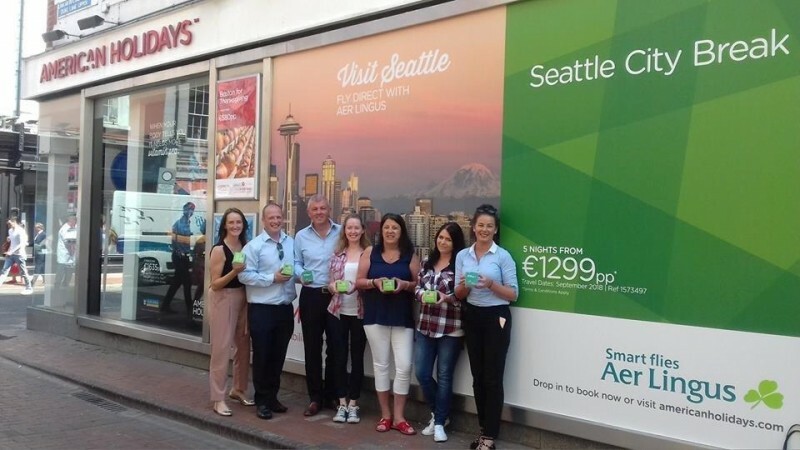 The Aer Lingus 4th July sale is on now with Star-Spangled savings of €50 on all return flights to North America this autumn.